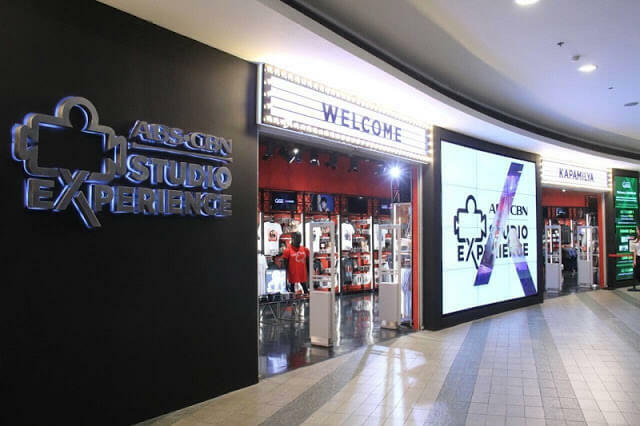 In a bid to let their loyal viewers have a one of a kind digital experience, ABS-CBN, the country’s leading media and entertainment network has opened to the public the ABS-CBN Studio Experience or Studio XP in Trinoma. Studio XP is an amusement park-like space which hosts physical attractions and digital innovations with three studios -- Fantasy, Reality, and Retail. Overall, the studio has a land area of 1,400 square meters with 15 different attractions. With Fantasy Studio, guests can enjoy augmented reality games where players or stunt trainees with head gears can punch to throw fireballs to beat virtual monsters. Studio XP also has “The Voice” studio where virtual coaches get to judge visitors in the same manner as how coach-judges Bamboo, Lea Salonga, Sarah Geronimo, and Sharon Cuneta do in the real The Voice talent show. Another attraction is the 80-seater 4D Kapamilya Theater, which transforms into an interactive multiplayer hub where guests can play “Misyon: Ang Probinsyano,” a patintero-based game, and “Ang Propesiya: La Luna Sangre,” an agawan base game. See Also: ABS-CBN Anti-Piracy Campaigns Lauded for "Massive Impact"
The said 4D Kapamilya Theater will also showcase different 4D shorts, and shows. It also offers the country’s first and only 4D production, the ASAP 4D, an innovative take on the country’s longest running Sunday variety show, ASAP. In addition, Studio XP allows visitors to have a unique experience with their celebrity idols like singing alongside a Kapamilya singer, performing a dramatic scene with leading actors, throwing comic lines with the cast of “Goin’ Bulilit,” and taking the hot seat in “Tonight With Boy Abunda’s” Fast Talk, through the Star Lab, where visitors get to act, sing, or talk face-to-face with ABS-CBN stars through the digital screen. 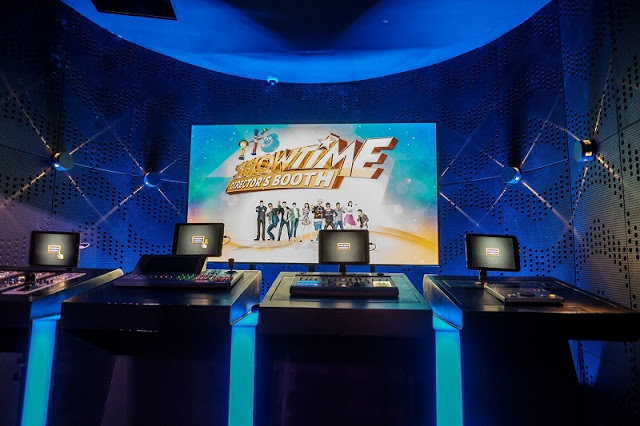 Fans of Anne Curtis, Vice Ganda, Vhong Navarro and other It’s Showtime hosts will surely enjoy the “It’s Showtime’s Directors’ Booth” wherein they can have an overview of what it’s like to be a part of a crew of a TV production. Aside from all of these, the Reality Studio also has physical and mental challenges through the “Minute to Win It” experience studio where participants can play one-minute games, “Pinoy Big Brother” breakout where guests can be housemates, and Celebrity Calling where visitors get a chance to receive a call from a Kapamilya star. Those who would like to experience the new Studio XP can avail of XPass Prime tickets at Php375 for first-timers and at Php350 for returning guests with access to all attractions except #Starsnaps and Star Catcher. There is also the XPass Lite option at Php300 for first-timers and at Pho275 for returning visitors, which excludes access to the Kapamilya Theater, #Starsnaps and Star Catcher. Be prepared to spend about two and a half hours in a shift to take full advantage of the fun inside.